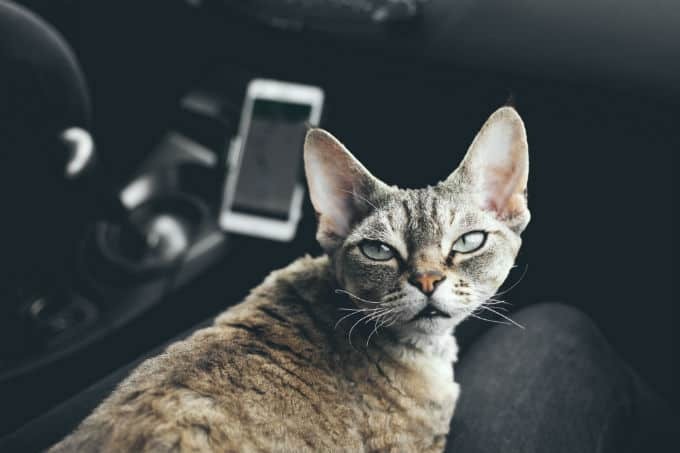 When you look around at all of the cats for adoption at your local pet adoption center, chances are you will see a lot of cats who look like other cats you have seen before. After all, a cat is just a cat. Or is it? There are actually so many different cat breeds out there. 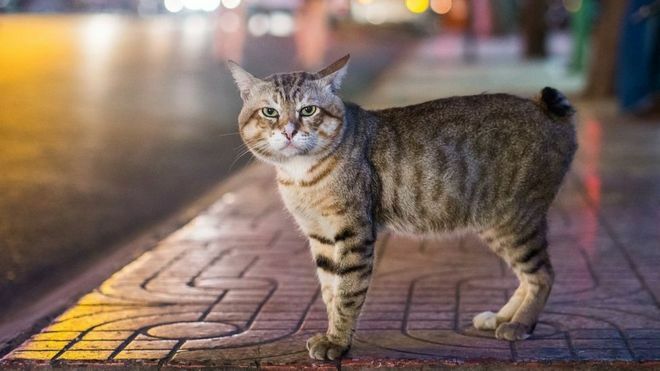 Did you know that there are some pretty rare cat breeds that you won’t see every day? 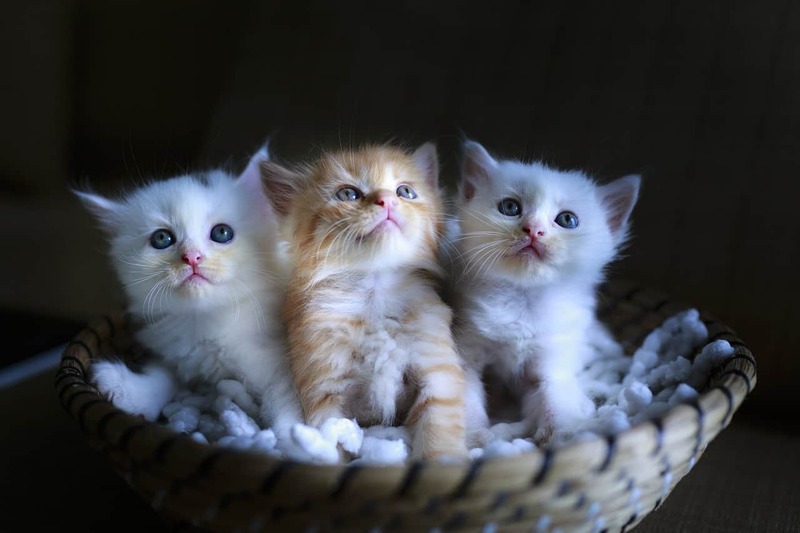 Some cat breeds are so rare that they are in such high demand that they can cost upwards of $5000 or more. Here are some of the rarest cat breeds in the whole world. First up, we have the Japanese Bobtail. As their name suggests, they are a bobtail cat that originated in Japan. They are all over the world now though. They are really good at keeping away the rodents, but they are also the inspiration behind Hello Kitty! 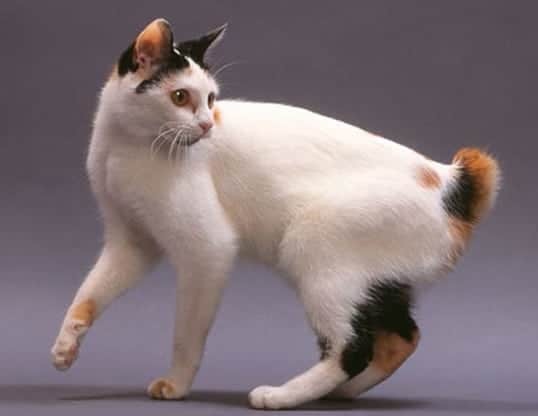 If you are looking for a sweet, affectionate rare breed, then consider a Japanese Bobtail. 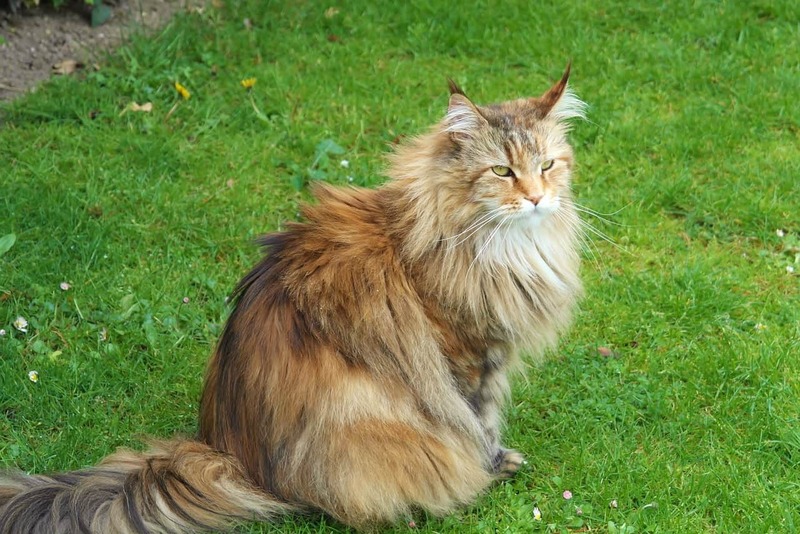 The Manx cat is another really long haired beautiful breed of cats. They are found in the Isle of Man originally, and that is how they got their name. They are really not only adorable, but also pretty affectionate. They also tend to be pretty expensive, since they are so rare. They do not have a tail, so they are a bobtail breed. They are commonly mistaken for other breeds, although they are pretty unique. 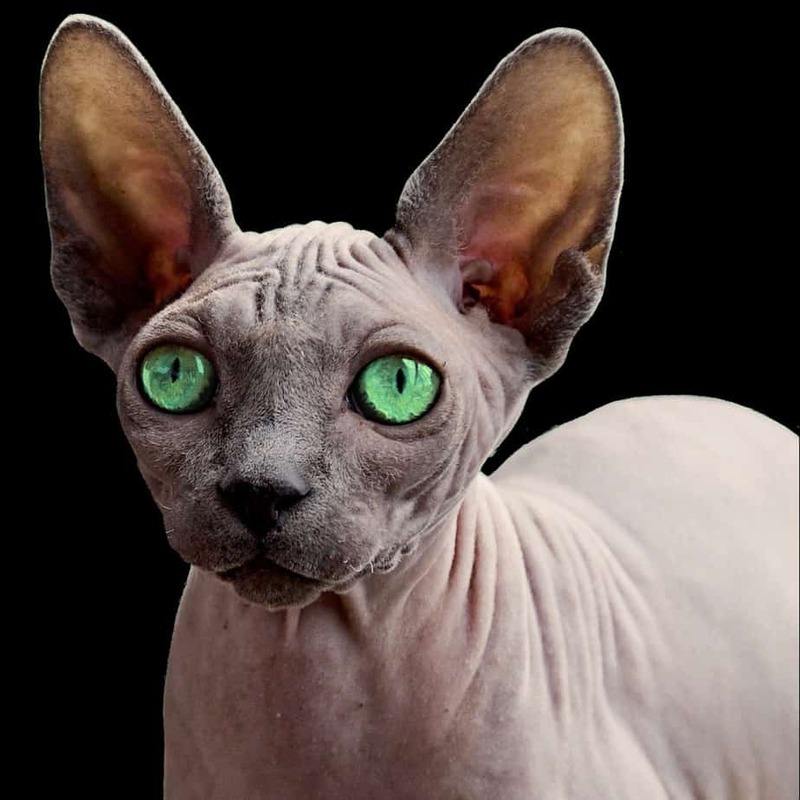 The Sphynx breed is often referred to as the hairless cat. They typically have just a fine peach fuzz all over their body. This means they aren’t entirely smooth. A lot of people think that they are pretty ugly for a cat, but they are just unique in their own way. They can be great for those with allergies, and they are just not something that you see all the time. 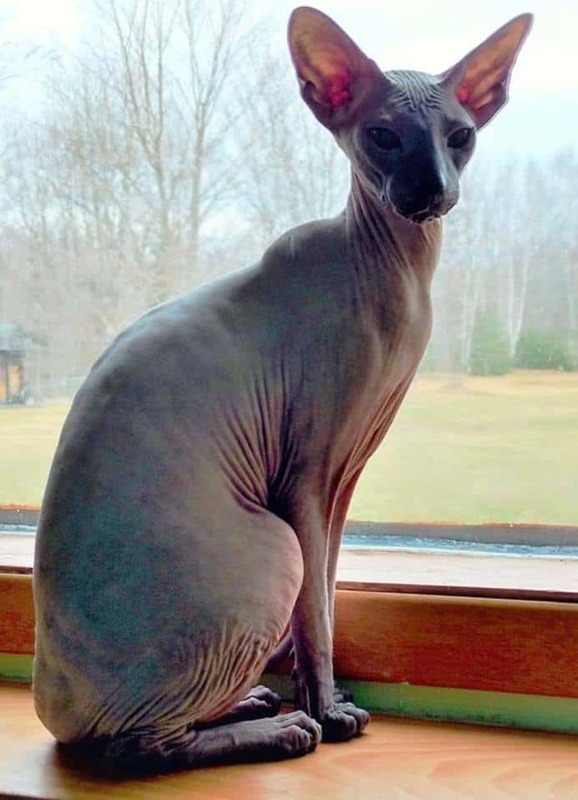 If you want a really rare breed, then consider going with a Sphynx. They can be expensive though. 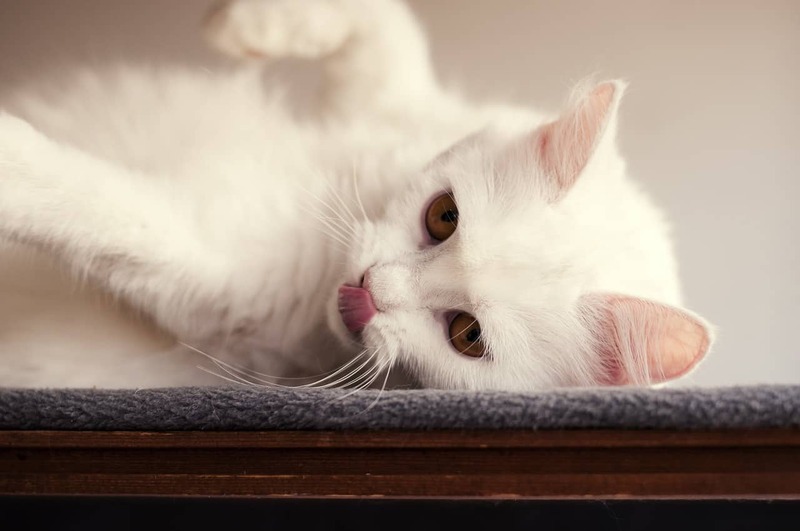 A rare breed originating from Turkey is the Turkish Angora. They tend to be extremely beautiful. Most of the time, they are white in color. They are also pretty fluffy. Some may have shorter hair than others. The ones with long hair are actually much more rare than the short haired versions. They have really great genes, and usually have vibrant blue or green eyes that pop next to their light fur. There is no doubt why this is such a sought-after breed. Too bad they are so rare. 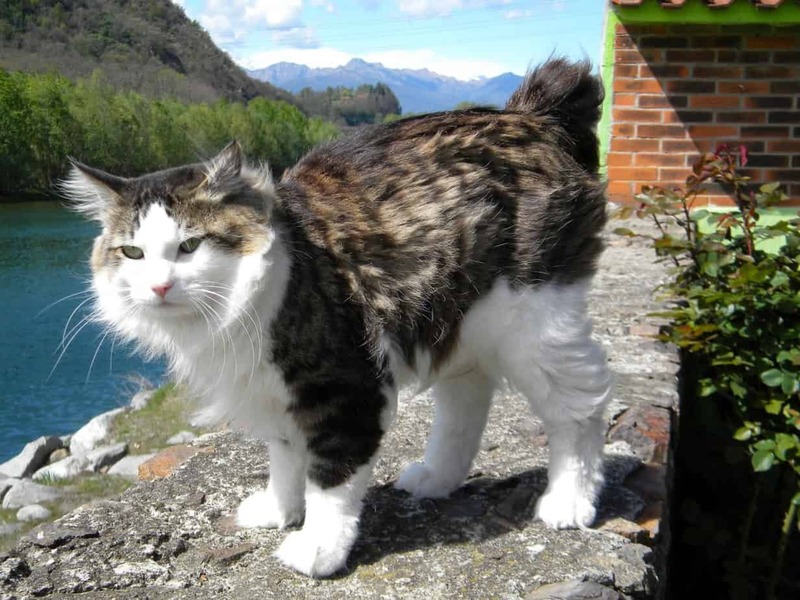 The Norwegian Forest Cat is a pretty rare cat as well. They are known for being really tough, as they are designed to live in the forests of Norway. They used to travel around with Vikings and were known for being the most loyal of companions. Not only are they a pretty rare breed, but they are also really loving and really adorable. 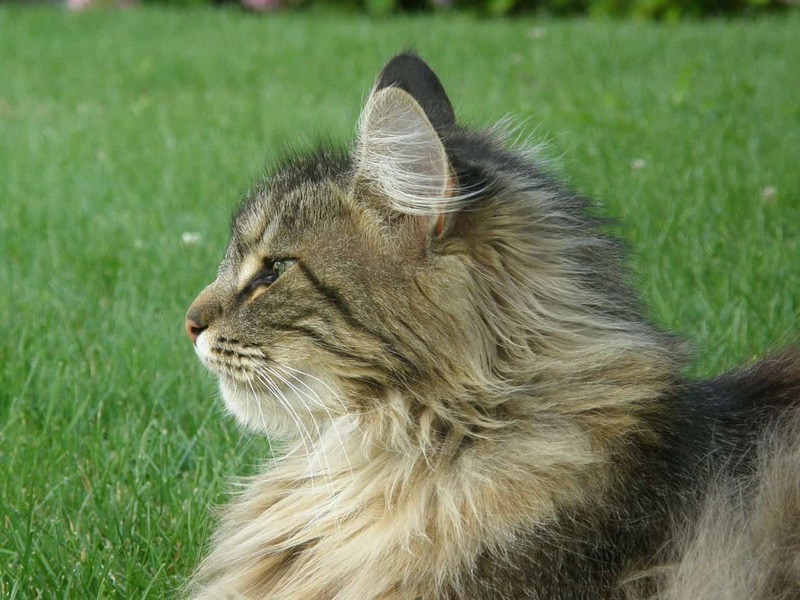 If you can get your hands on a Norwegian Forest Cat, consider yourself lucky! It will be a loyal companion for life, even if you happen to upset them by leaving them for too long during the day. The Siberian is really an adorable breed. They do tend to shed a lot, so be prepared to sweep the floors often. They can also get hairballs more often than other cats. Since they have such a long lustrous coat, you would think that they would be really bad for people with allergies. The truth is that they are actually one of the hypoallergenic breeds. The actual fur isn’t what gets you, it is the protein that is found in cat saliva. This breed lacks that protein though. 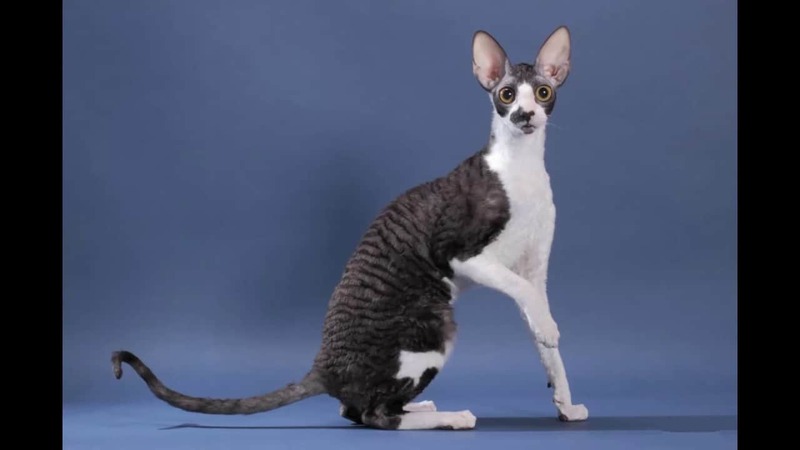 Another not so common breed is the Cornish Rex. They look really unique, and almost rat like in appearance. They have super short hair, and sometimes are thought to be dogs at first glance. They have exceptional hearing though, much like a dog. They are also pretty unique in their temperaments, being pretty loving, but also a tad bid on the finicky side. Another so ugly it is cute cat is the Peterbald. Okay, so they aren’t ugly. They just have little to no hair, a lot like sphinx. They are really smart cats, and they also really just love to be loved on. They are also good at thwarting off diseases and other illnesses, as their body temperature stays above average. This is good news for those that want a cat with a good immune system. Another super rare breed is the Devon Rex. They originated from the United Kingdom, and they have super pointy ears. They look almost elfish. They are really beautiful in their stature, and they also have an extremely affectionate personality. They can be a jokester though. They love to play around, and have a lot of fun with you. They are pretty rare though, so don’t expect to see them all over. Bobtail cats are just too cute. They are naturally born without a tail. The Kurilian Bobtail is really a great hunter, so they are great at keeping the pests away from your home. They are a really popular breed, but also pretty rare. This makes them pretty pricey. Just be aware of this before you decide that this is the breed you want to go with. Your average domestic cat may be just as good at keeping away the mice. As you can see, there are a lot of different types of cats. We would be willing to bet that there are at least a few breeds that made this list that you may have never even heard of. Do you have a cat that you think is a rare breed? Share with us below, as this is definitely not all of the rare breeds out there. After all, there are hundreds of breeds of cats around the world.